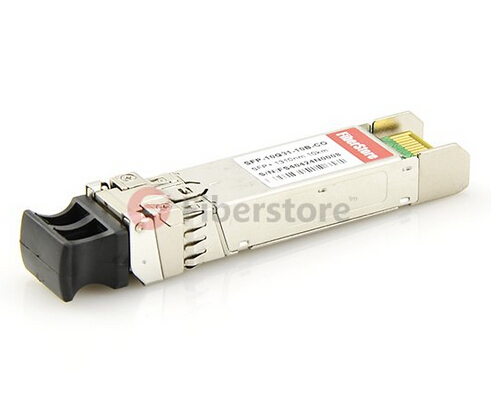 Recently, we can see some products information about fiber optic transceivers, such as SFP, SFP+, XFP, QSFP and QSFP+ on facebook. Have you ever wondered what are they respectively for and what’s the difference between them? Today, we are going to talk something about each of them and the difference between SFP vs SFP+ vs XFP vs QSFP vs QSFP+. SFP, small form-factor pluggable for short, is a compact, hot-pluggable transceiver module used for both telecommunication and data communications applications. 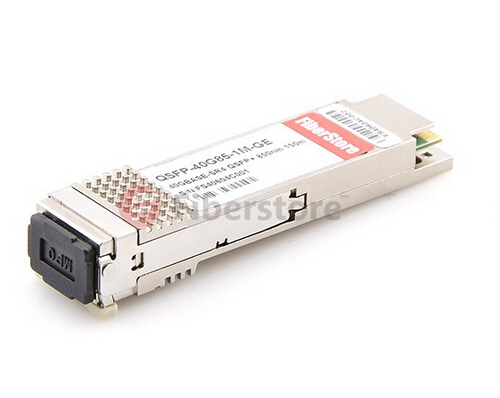 SFP transceiver can be regarded as the upgrade version of GBIC module. 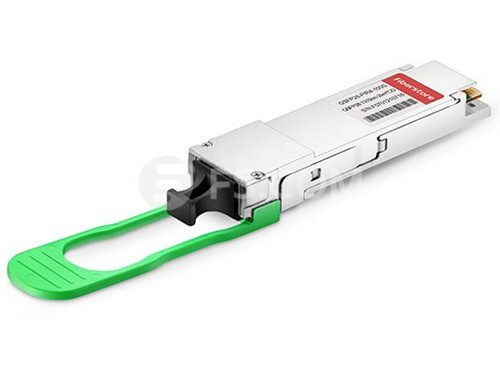 Unlike GBIC with SC fiber optic interface, SFP is with LC interface and the main body size of SFP is only about half of GBIC, which makes the SFP space saving. SFP interfaces a network device mother board (for a router, switch, media converter or similar devices) to a fiber optic or copper networking cable. Meanwhile, SFP is a popular industry format supported by many network component vendors. 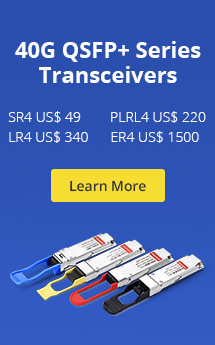 SFP transceiver modules are designed to support SONET, Gigabit Ethernet, Fibre Channel, and other communications standards. The topic about SFP vs SFP+ is still very hot. Actually, SFP+ is an enhanced version of the SFP that supports data rates up to 10 Gbit/s. SFP+ supports 8 Gbit/s Fibre Channel, 10-Gigabit Ethernet and Optical Transport Network standard OTU2. It is a popular industry format supported by many network component vendors. Initial standard applications focused on 8G Fibre Channel, 10G Ethernet, and 10G Fibre Channel, where the electrical interface to the host board is a standardized serial interface called SFI. The applications have expanded to include SONET OC-192, SDH STM-64, OTN G.709, CPRI wireless, 16G Fibre Channel, and the emerging 32G Fibre Channel application. XFP has appeared before the SFP+. 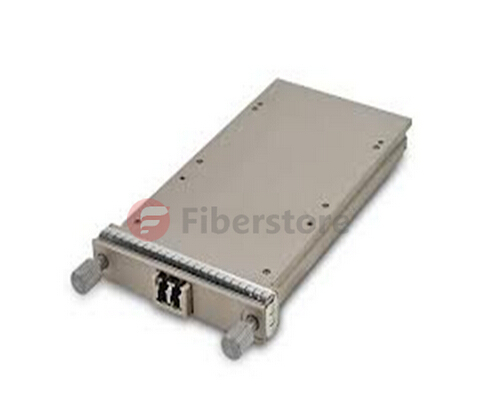 It is also a standardized form factor for serial 10 Gb/s fiber optic transceivers. 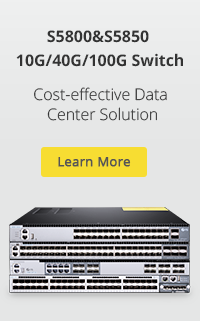 It is protocol-independent and fully compliant to the following standards: 10G Ethernet, 10G Fibre Channel, SONET OC-192, SDH STM-64 and OTN G.709, supporting bit rate from 9.95G through 11.3G. XFP transceivers are used in datacom and telecom optical links and offer a smaller footprint and lower power consumption than other 10 Gb/s transponders. The electrical interface to the host board is a standardized serial 10 Gb/s interface called XFI. QSFP is short for quad (4-channel) small form-factor pluggable. It is a compact, hot-pluggable transceiver also used for data communications applications. QSFP+ evolved as the standard to support 10Gb/s data rates per SFF-8436. Compared with QSFP+, QSFP products support Quarter Small Form-factor Pluggable with the different data rate so that there is no change in the product solution. Nowadays, QSFP+ gradually replace QSFP and is widely used by people as it can provide higher bandwidth. CFP, namely C form-factor pluggable, is a multi-source agreement to produce a common form-factor for the transmission of high-speed digital signals. The c stands for the Latin letter C used to express the number 100 (centum), since the standard was primarily developed for 100 Gigabit Ethernet systems. It can support a wide range of 40 and 100 Gb/s applications such as 40G and 100G Ethernet, OC-768/STM-256, OTU3, and OTU4. The 100G QSFP28 transceiver module is a high-density, high-speed product designed for 100Gbps applications. 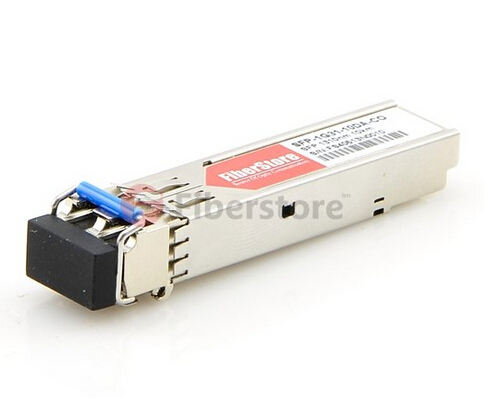 It has the same form factor as the QSFP+ transceivers. QSFP28 100G optics offers four channels of high-speed differential signals with data rates ranging from 25 Gbps up to potentially 40 Gbps, and finally meet 100 Gbps Ethernet (4×25 Gbps) and 100 Gbps 4X InfiniBand Enhanced Data Rate (EDR) requirements. QSFP28 transceiver recently is typically available in several standards—100GBASE-SR4, 100GBASE-LR4, 100GbASE-PSM4 and 100GBASE-CWDM4. QSFP28-100G-SR4 operates over multimode fiber for a distance of 100 m. While 100GBASE-LR4 QSFP28 supports a much longer distance of 10 km. 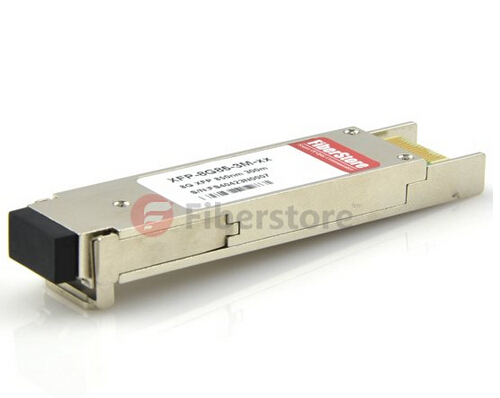 Compared with CFP form factors, QSFP28 optics are more popular on the 100G optics market. Through the above definitions of each type of fiber optic transceiver module, you may have a further understanding of them. Now, we are comparing these transeiver one by one. SFP vs SFP+ (SFP+ vs SFP): Simple to understand, SFP+ is an updated vision of SFP. SFP usually support 1.25Gbit/s to 4.25 Gbit/s while SFP+ supports data rates up to 10 Gbit/s. When it comes to SFP vs SFP+, they have the same size and appearance, but in a different standard which SFP is based on IEEE802.3 and SFF-8472. SFP+ vs XFP (XFP vs SFP+): In comparison to earlier XFP modules, SFP+ modules leave more circuitry to be implemented on the host board instead of inside the module. The size of SFP+ is smaller than XFP, thus it moves some functions to motherboard, including signal modulation function, MAC, CDR and EDC. XFP is based on the standard of XFP MSA while SFP+ is compliance with the protocol of IEEE 802.3ae, SFF-8431, SFF-8432. SFP+ vs QSFP+: QSFP+ has four-channel SFP+ interfaces which can transfer rates up to 40Gbps. And of course, they have different standards. CFP vs QSFP+: QSFP+ (Quad Small Form-Factor Pluggable Plus) modules offer customers a wide variety of high-density 40 Gigabit Ethernet. The CFP is a hot-pluggable transceiver module form factor that supports a wide range of 40Gb/s and 100Gb/s applications such as 40G and 100G Ethernet. This entry was posted in Fiber Optic Transceivers and tagged CFP, QSFP+, SFP Transceivers, XFP. Bookmark the permalink.